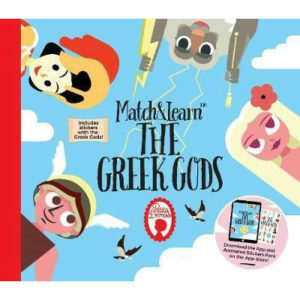 View cart “Match and Learn the Greek Gods Book” has been added to your cart. 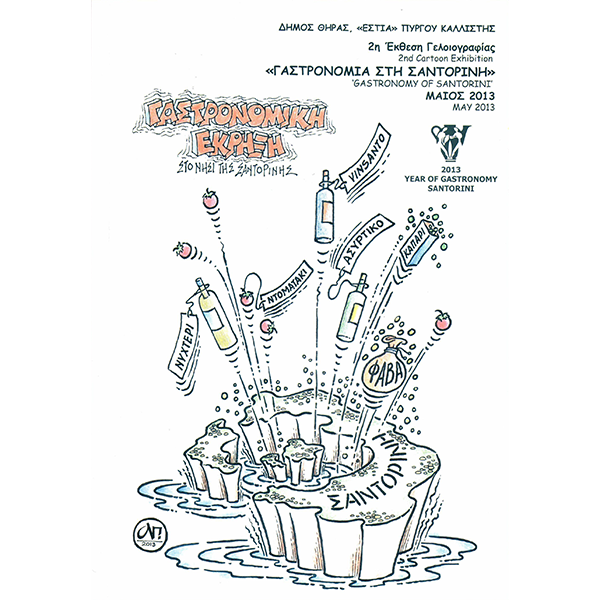 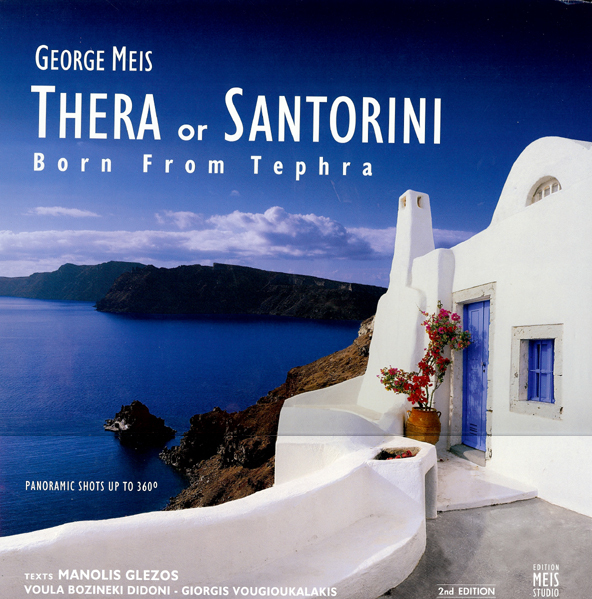 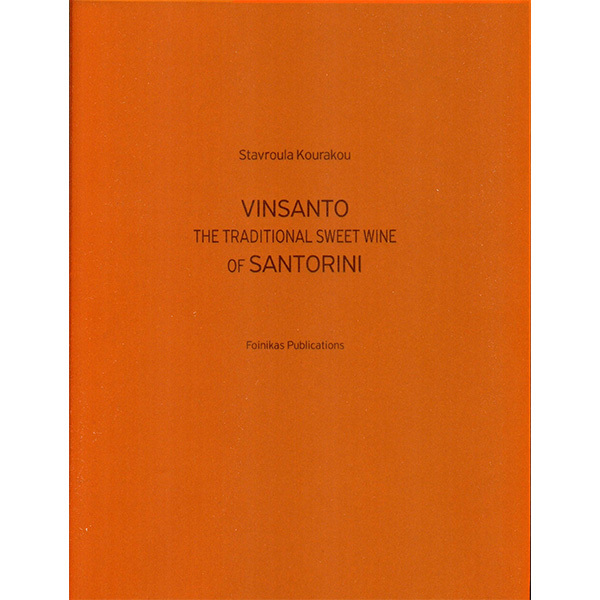 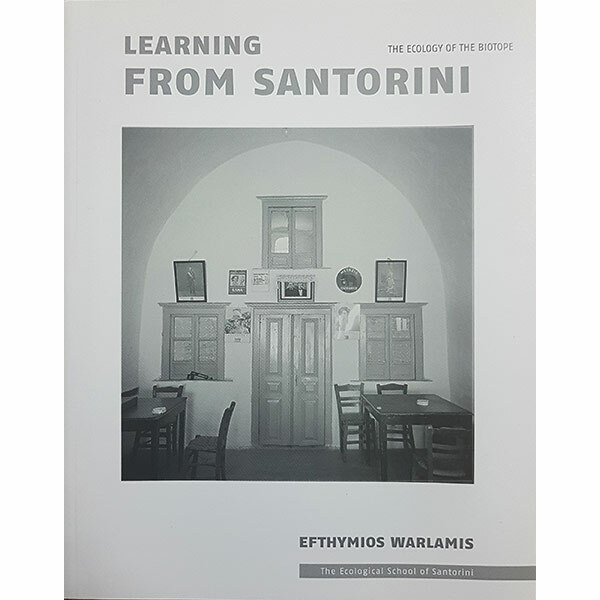 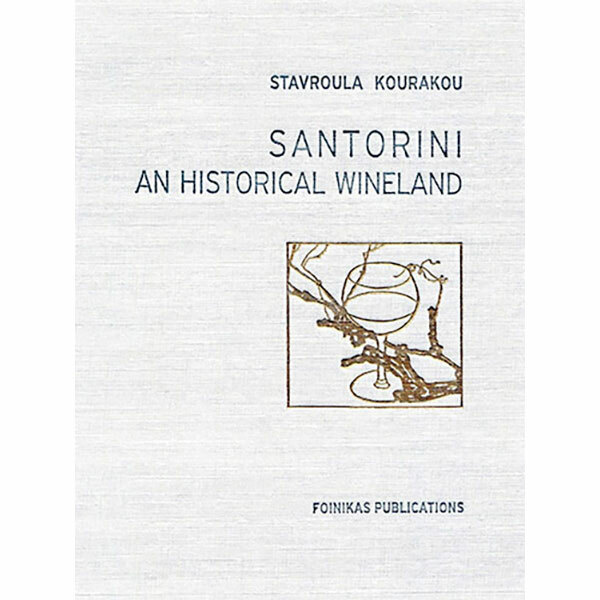 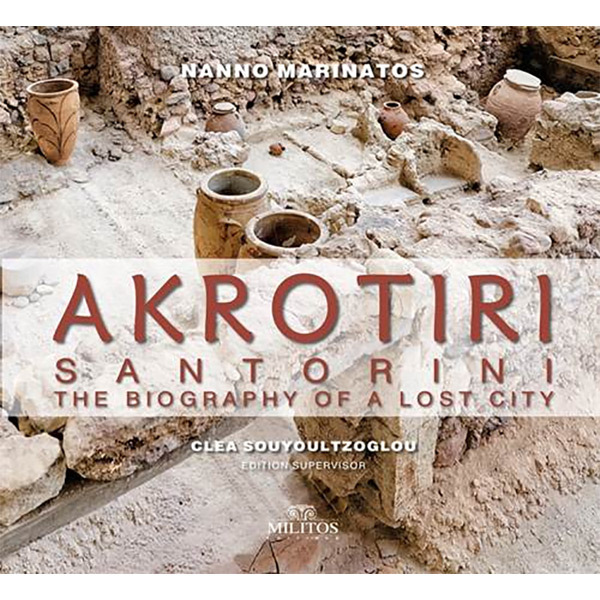 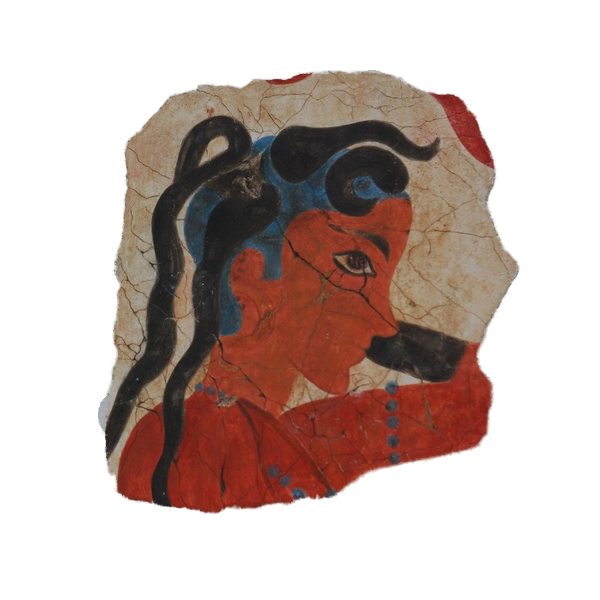 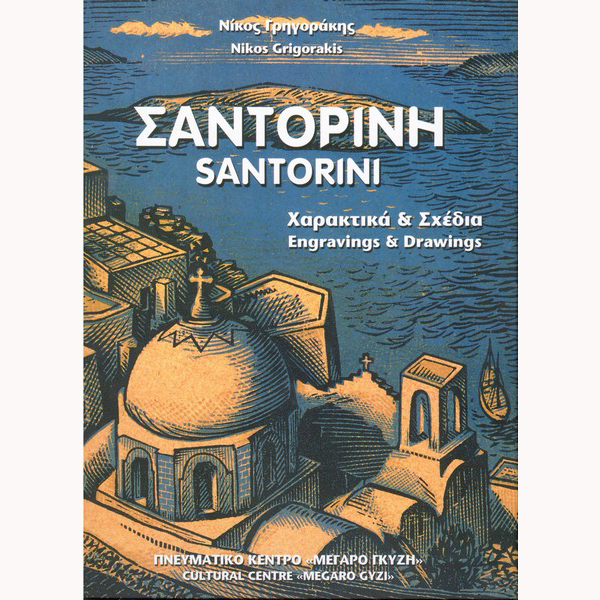 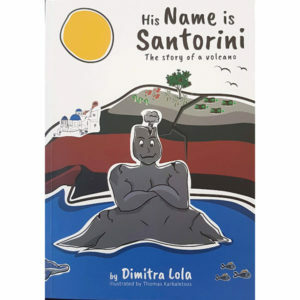 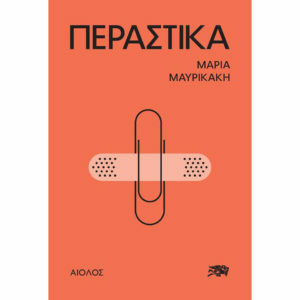 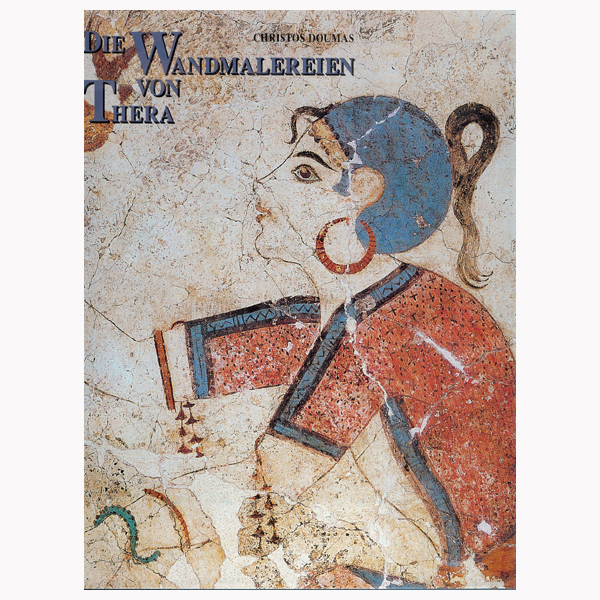 The “lost city” that the late archaeologist Spyridon Marinatos brought to light, is revived in the pages of this album, through the colorful narration of his daughter, professor at the University of Illinois, Nanno Marinatos. 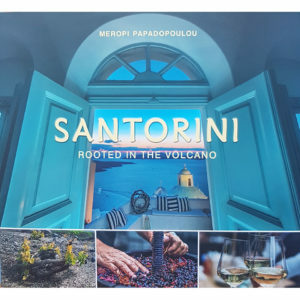 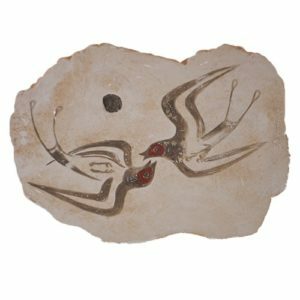 The edition, supervised by the art historian Clea Souyoultzoglou, is supplemented by Yannis Yannelos’s unique photographs of the excavation site.